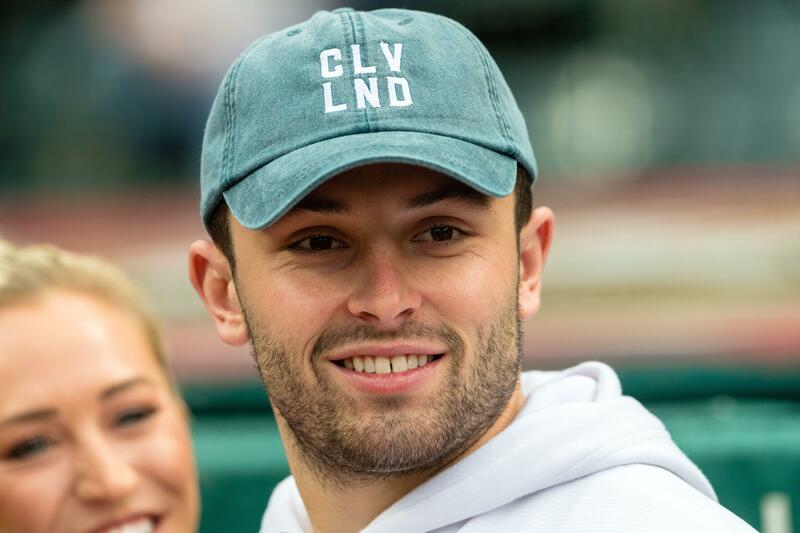 Cleveland Browns quarterback Baker Mayfield is closing his momentous week by visiting Milwaukee Brewers spring training camp in Arizona to meet up with his best bud, Christian Yelich. Mayfield is friends with the Brewers outfielder and reigning MVP, and had plenty of quips to reporters about his intentions with the team, though his pure love of America&apos;s Pastime wasn&apos;t one of them. Mayfield and Yelich become fast friends The two stars became friends in early 2018 while training at the same facility in California, according to the Milwaukee Journal Sentinel. The Cleveland Browns bye week came at a great time for quarterback Baker Mayfield. It allowed the No. 1 overall pick in the 2018 NFL Draft to show up and support Milwaukee Brewers outfielder Christian Yelich, who was named the National League MVP by a near unanimous vote on Thursday. Yelich received 29 first-place votes out of 30 on ballots from the Baseball Writers Association of America. Right after Tommy La Stella struck out swinging for the final out, Jeremy Jeffress pounded his glove with his right hand and Erik Kratz pumped his right arm in jubilation. The Milwaukee Brewers are fighting for the NL Central title. 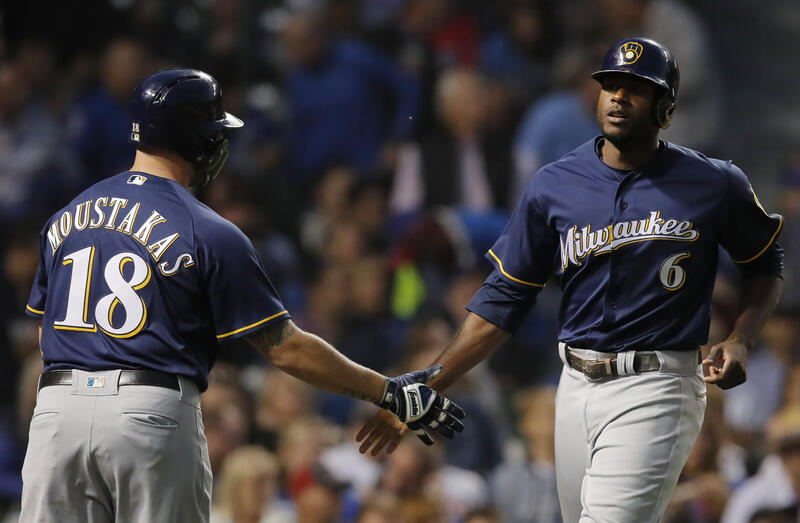 Lorenzo Cain had four hits, Mike Moustakas scored on Carl Edwards Jr.’s wild pitch in the sixth inning and the Brewers beat the Chicago Cubs 3-2 on Monday night to move within one game of the division leaders. Right after Tommy La Stella struck out swinging for the final out, Jeremy Jeffress pounded his glove with his right hand and Erik Kratz pumped his right arm in jubilation. The Milwaukee Brewers are fighting for the NL Central title. Lorenzo Cain had four hits, Mike Moustakas scored on Carl Edwards Jr.&apos;s wild pitch in the sixth inning and the Brewers beat the Chicago Cubs 3-2 on Monday night to move within one game of the division leaders. You are currently browsing the archives for the Milwaukee Brewers category.